Join us at our next HR Exchange event on Thursday 11th February at our usual venue – The AJ Bell Stadium, Manchester. 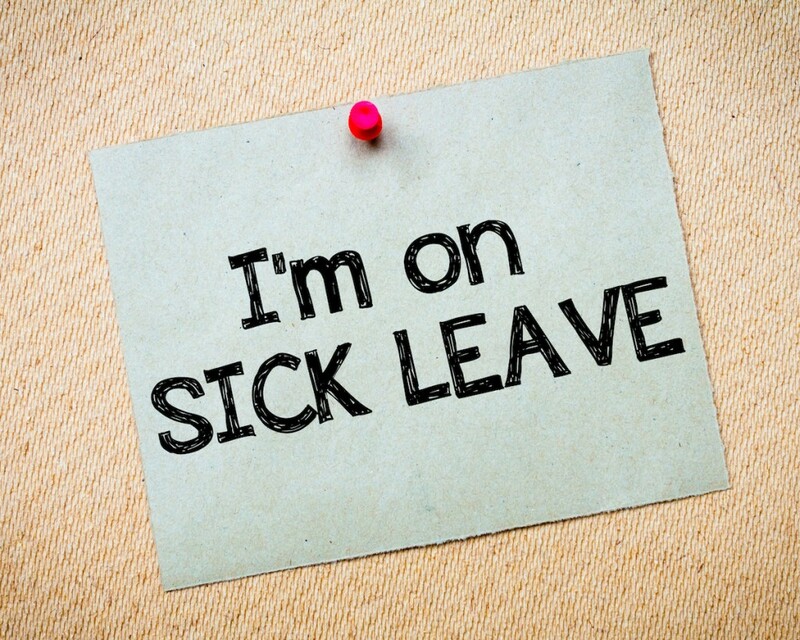 This time, the event will focus on Managing Sickness Absence and the session will be a must for HR professionals, senior managers and business owners who are dealing with employee issues involving long or repeated, intermittent sickness absence. Our guest speaker will be nationally recognised Dr Karen Nightingale of Occupational Health Medical Limited, a consultant occupational health physician currently working with companies such as Allied Bakeries, The British Transport Police and Muller UK. Karen will discuss sickness leave from a general medical perspective. Karen will also highlight specific common conditions that employers come across on a regular basis, and some that may not be so regular. She will provide practical guidance and also highlight the medical considerations that may be relevant to employers managing sickness absence and having to consider their possible obligations arising from the Equality Act 2010. Nigel Crebbin, Employment Partner at Taylors, will then look at the topic from a legal perspective, to include how to create a capability policy, the implementation of that policy and the way to carry out a fair procedure when dealing with sickness absence. This will include examples of cases where sickness absence has caused legal issues in the workplace and Nigel will also look at the effect and implications where sickness absence is caused by a disability as defined by the Equality Act 2010. The session will end with our usual employment law update presented by Legal 500 recognised Peter Byrne and recently promoted Tom Saville from Taylors Solicitors. We have noted that some of you have struggled with traffic first thing in the morning for our usual early start and so to make it easier, we have moved back our registration time for this event to 9:30-10am.